Pumpkin is out, Peppermint is in for the holidays! 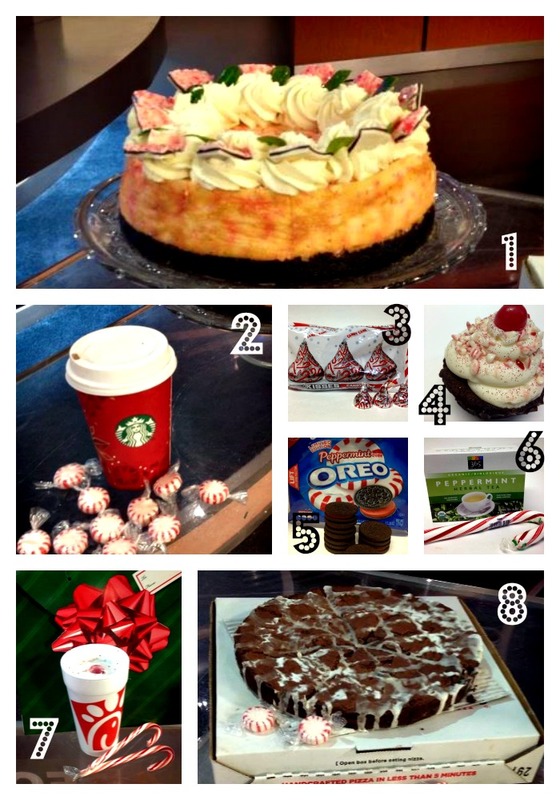 Get your fix this season with sweet treats from several Dallas restaurants…and a few items you can pick up from the grocery store, too! 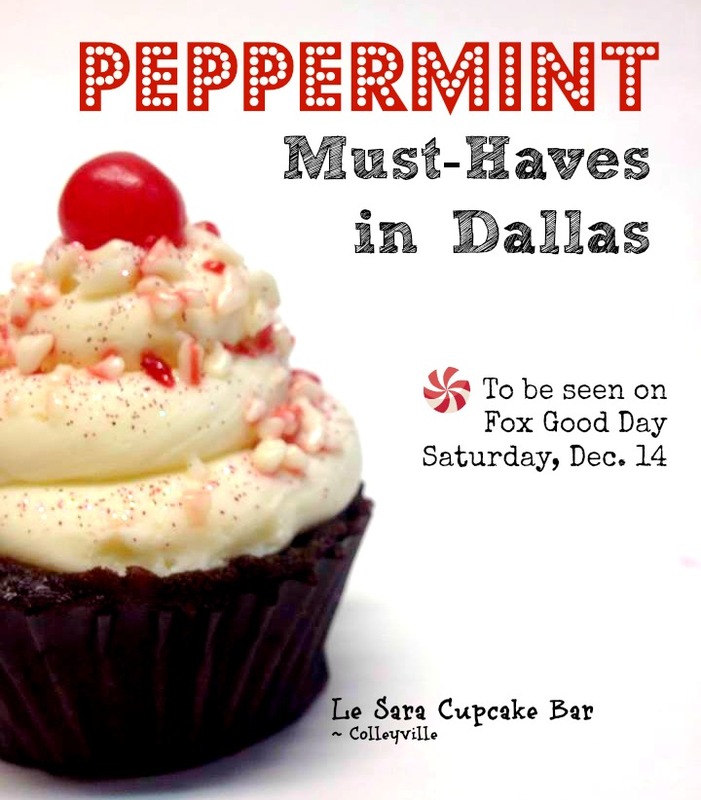 To see the whole list, check out Fox Good Day Saturday on Dec. 14 at 8 AM to see Autumn of Mama Challenge and Dallas Food Nerd contributor showcase the full list of Peppermint Must-Haves in Big D.
You can also see even more recipes on her Peppermint Pinterest page! Next Next post: Houlihan’s Restaurants White Elephant Gift Exchange. Win FREE Houlihan’s for 1 Year!